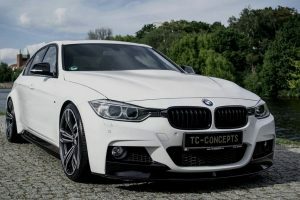 In case you own any kind of BMW models, older or newer, and want to achieve greater performance out of it, then our suggestion is going to Technica Motorsports` shop for some serious makeovers. 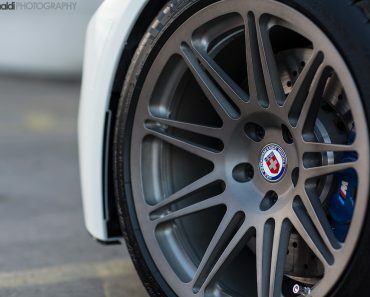 In case you don’t know, Technica Motorsports is an independent yet dedicated BMW repair shop located in Atlanta, which deals with BMW modifications, like any other aftermarket shop out there. The guys over the shop are famous for their upgrade programs under the hood. 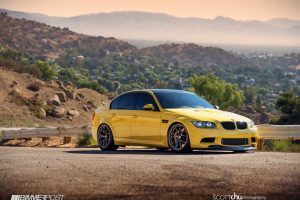 The shop`s latest program is the fitting of the below E46 BMW M3 with an S65 V8 engine taken from the fresher E92 model, which means plenty of power from the start. The whole fitting process cost around $50,000, with the owner having to find an engine as well. Even if we consider that to be extremely expensive, the guys over the shop assure you that it is worth the trouble. 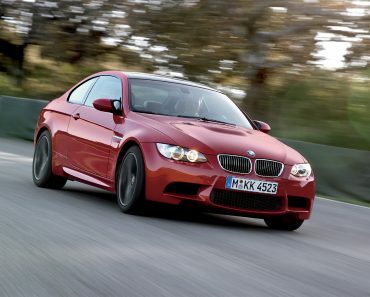 With the new S65 V8 engine, the E46 BMW M3 is capable of churning out more than 414 horsepower, being sent to the rear wheels via a six-speed manual transmission, which was taken from the same E92 BMW M3. As for the rest of the 4.0-liter V8 engine, all the parts remain stock, with no other modifications to be announced so far. 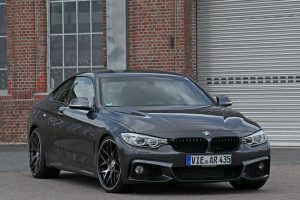 However, if you also want some extra mechanical parts which might increase the car`s performance, you would also have to provide them for additional costs. 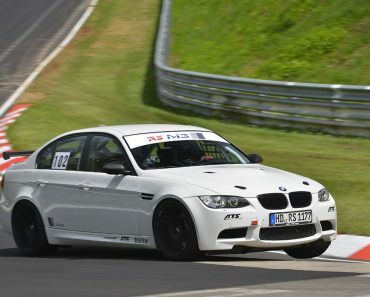 Technica Motorsports have also released a video with their latest project. Enjoy the ride and don’t forget to share your opinions with us! Would you pay $50,000 for an engine replacement?